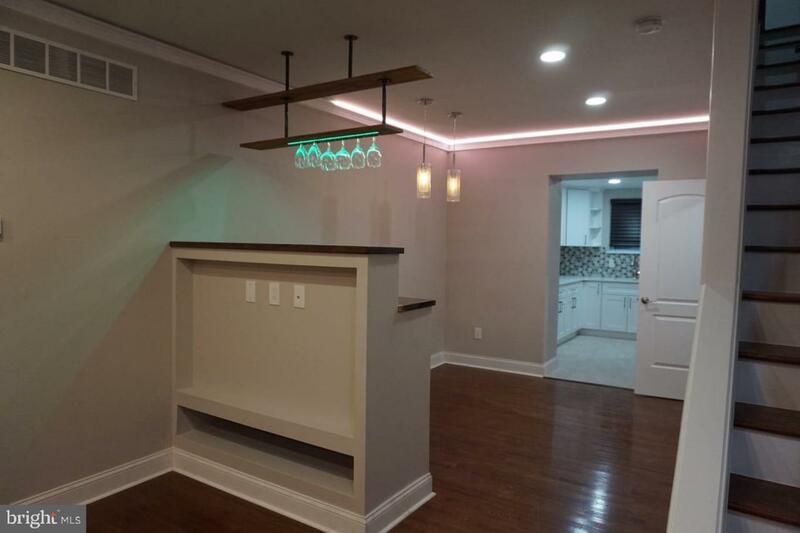 Come and check out this newly renovated townhome in the beautiful Graysferry section of the city. As you walk-in, you will amazed by the custom built bar and accent gray stone wall. Schedule your appointment today and see for yourself! !